Good morning and I appreciate your visit to English Plus blog! 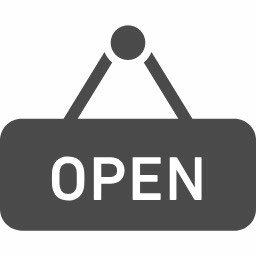 Today, let's practice some English phrases for English only week at English Plus. 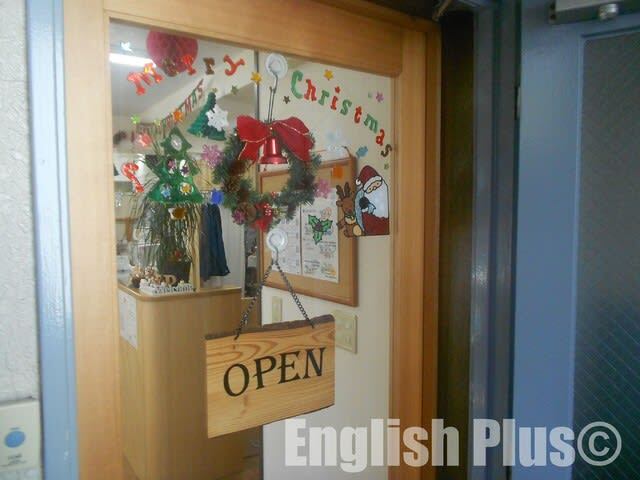 From next Tuesday to Saturday, December 18th - 22nd, we're holding an "English Only Week" at our English school. During this whole week, all of our students must speak only English at our school area. If they speak Japanese, there is a special penalty waiting for them. Today I'd like to introduce some English phrases that might be useful during English Only Week. ・ え～と ＝ Let me see. ・「…」のスペルはどうやって書きますか？ ＝ How do you spell "..."? Let's try only English next week! 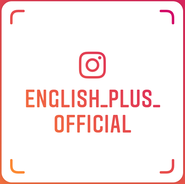 At English Plus, you can enjoy learning English, and if you have any questions, please ask from English Plus website. 今日の英語でのひとこと："Yes, you can make it!"